Semester 2 represents another step forward in our hand tool journey. 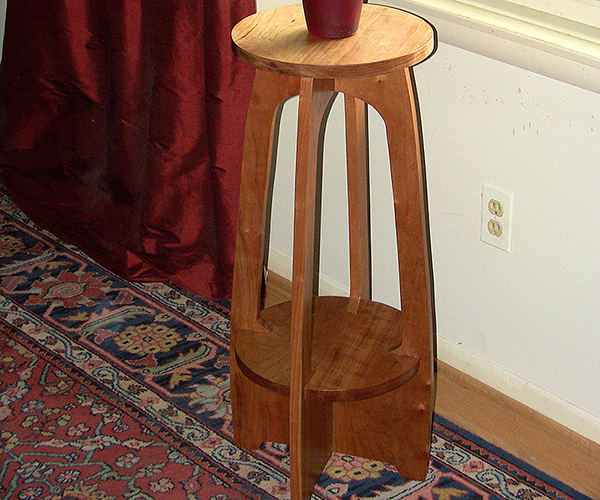 After a whirlwind tour of basic milling and joinery it is time to think outside the straight lines and add some curves. This semester introduces curved work and applies it with 2 great projects. You will learn to saw curves, refine and shape them, as well as create traditional moulding profiles with moulding planes. Several lessons along the way take a deeper look at fundamental techniques and introduce new ones. By the end, you will have some very powerful techniques at your disposal to tackle even more complex projects entirely by hand. 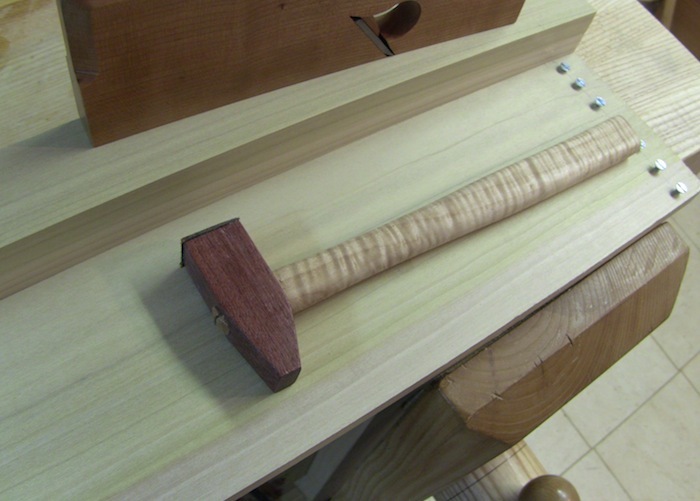 The Hand Tool School has been an integral part of my woodworking education. 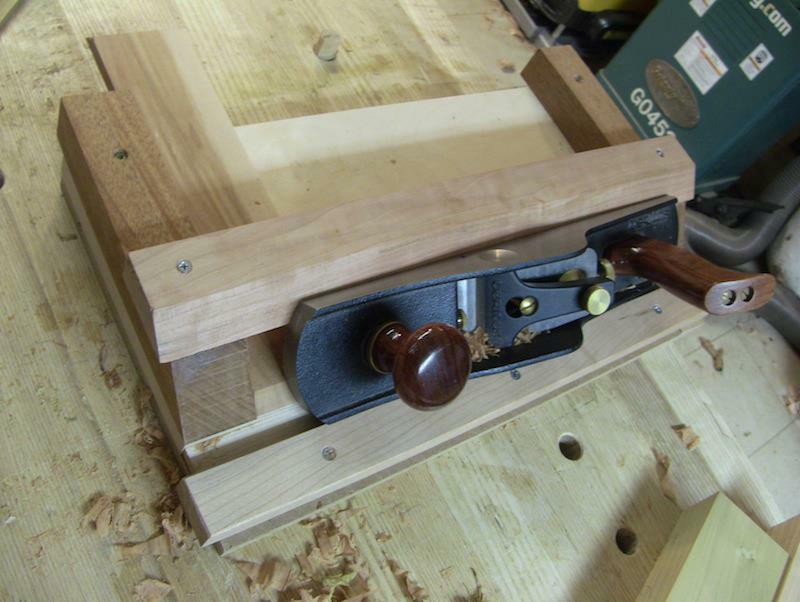 I stared off with just power tools, but learned at a Lie Nielsen event just what a hand plane could do. I found The Hand Tool School to teach me all the tricks of the trade. The videos have been very helpful, with lots of detail and fun tidbits of information. I use the community as my electronic version of the water cooler/coffee shop/trade show to bounce questions around. I want to thank Shannon for all his hard work and the other members for making this a great site to be involved in. 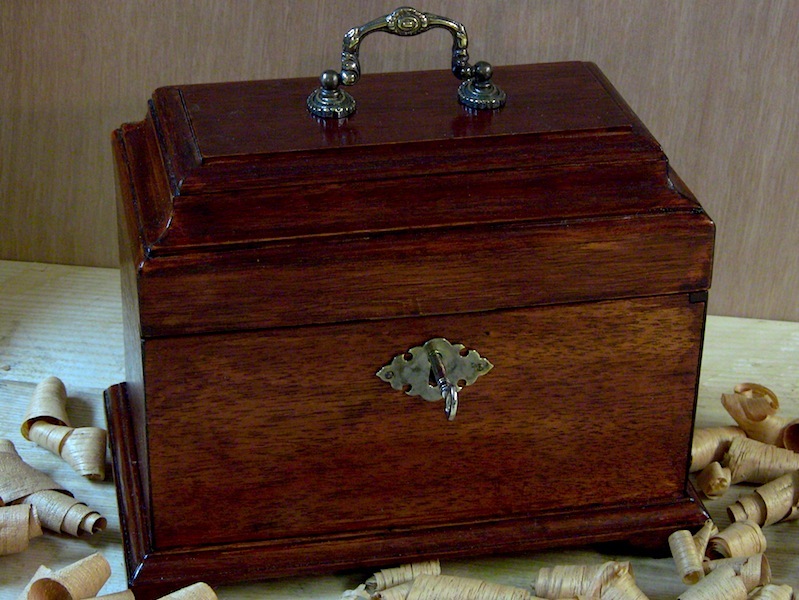 What makes the lesson in The Hand Tool School so effective is that they never go away. When you buy a semester you have lifetime access to the material. No need to worry about cramming in all the content before access goes away or how much it will cost you in monthly fees to get through all the material. And there is A LOT of material in Semester 2. Moreover, I think that being able to stop and rewind, or skip to a specific section makes this type of learning even more effective than the whirlwind, fire hose feeding that comes from trying to cram 6 months of instruction into a week long class. 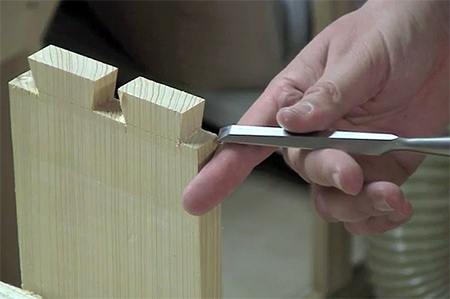 The techniques taught in semester 2 represent a next step from fundamental joinery but will still be essential in most furniture projects you choose to build so why not give yourself the best opportunity to absorb and master those skills. 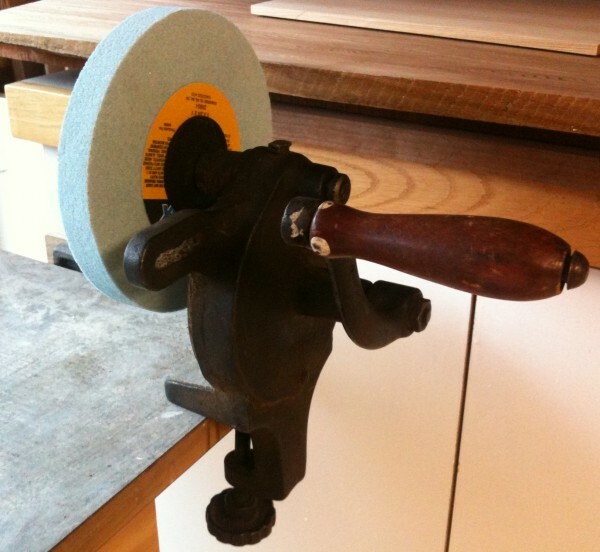 This is an epic lesson that covers everything from straight to curved edges and even saws. Its the ultimate resource for sharpening any edge. This goes into depth on how to hold chisels for various cuts and some old school techniques to unlock the most versatile tool in your shop. Learn about the various saws for curves then learn to saw accurate and fast curves of any shape. 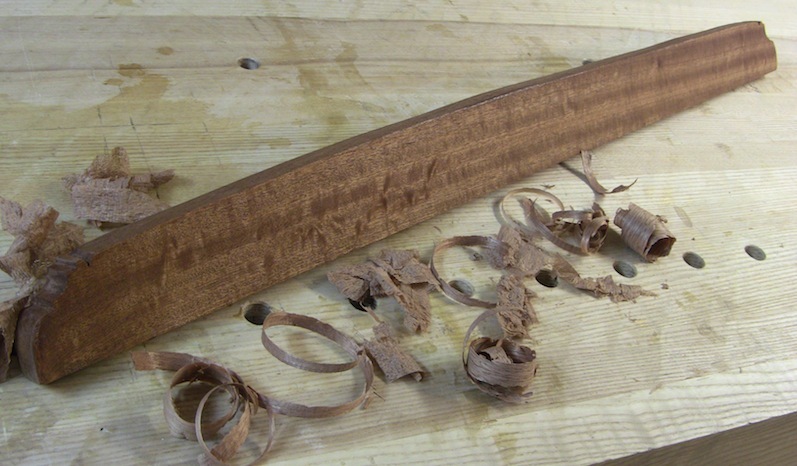 Learn about spokeshaves, files, and rasps to refine and shape wood to a finish ready surface. Learn to lay out, cut, and refine wide miters using nothing but a chisel for those times when a shooting board won't help you. 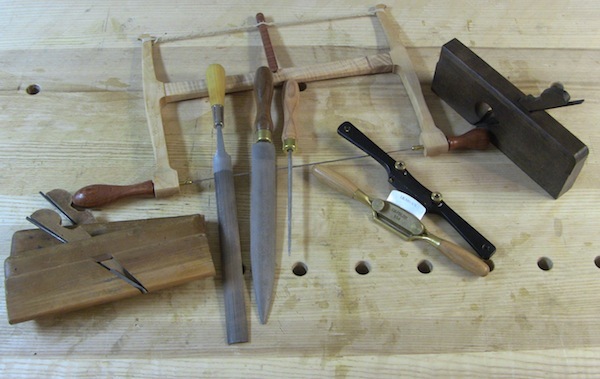 Explore moulding planes and learn how to cut a variety of common profiles using a single pair of hollow & round planes. 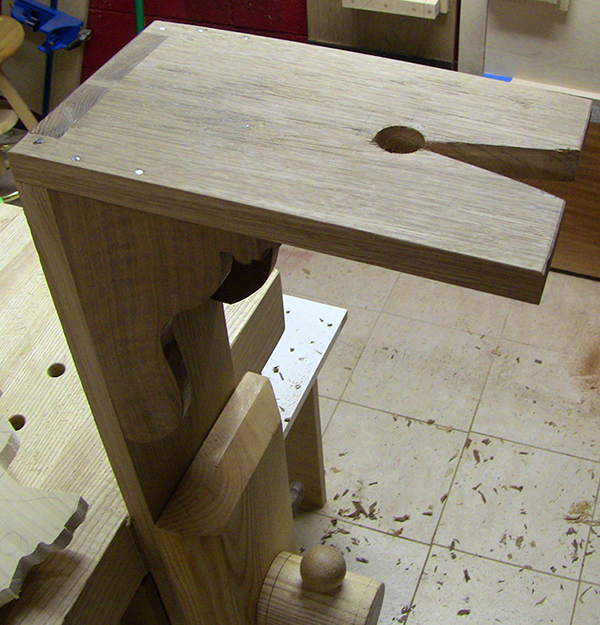 We dovetail 2 boards together then saw some decorative curves for the angle brackets. Curves on a straightedge?? The decorate the top edge with lovely curves and a fun bead & cove profile. This design has been around a long time, and it is probably the best way to perfectly dial in a wide miter angle. We have to cut several freehand miters to make this shooting board too. You can't stick mouldings without a sticking board. And a delicate mallet is a must to finely adjust your hollow and round planes. This is a small project with pretty straight forward joinery so it allows you to focus on the mouldings. 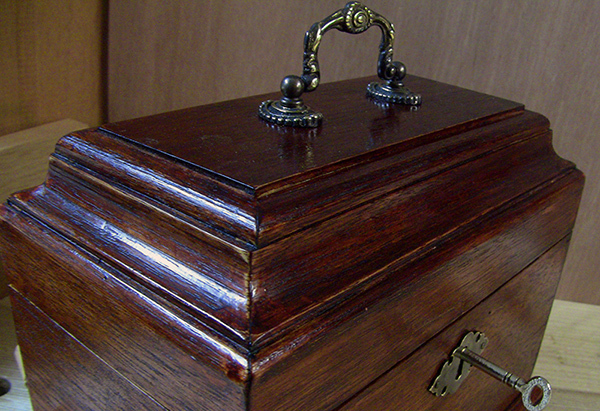 The lid is a series of stacked profiles that we use hollows and rounds to create. 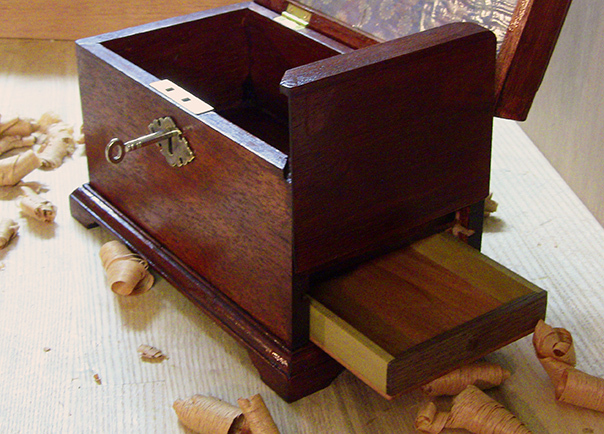 We also build in a secret compartment and add a half mortise lock. 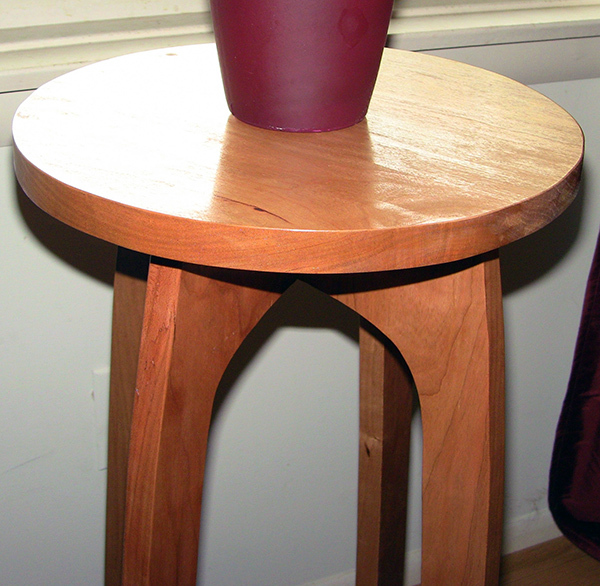 The finish uses a bit of coloring to give the Mahogany an aged look. Charles Limbert designed this table in the early 1900s and its simple lines and effective use of negative space makes it very striking. 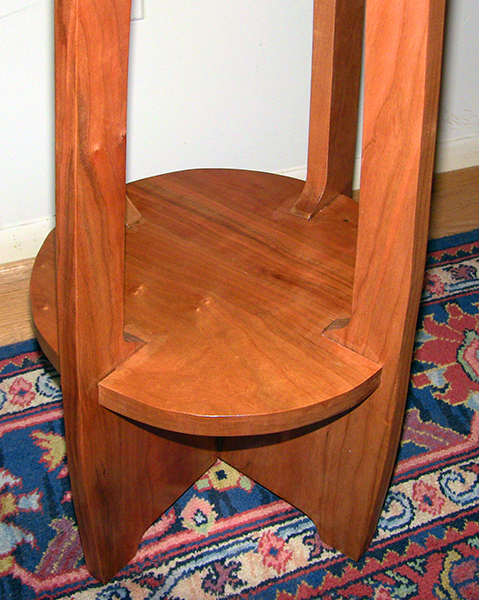 The joinery is nothing but rabbets and the curves make the entire piece. What better project to practice cutting and shaping curves? Assuming you have the basic tool kit from Semester 1, there are very few additional tools needed for Semester 2. 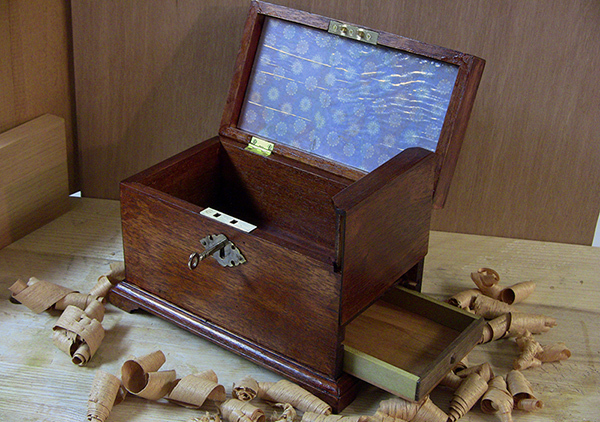 We also have a partnership with Time Warp Toolworks for special deals on hollow and round planes. 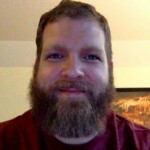 ​Of course I'll be here every step of the way answering your questions. Ask any of my students, I'm always ready to help. But there is also a community of your peers waiting for you to share your triumphs, project pictures, and to help you when you have troubles. If you are struggling with a technique or project, many of them are building the same thing or have already built it and can offer advice.